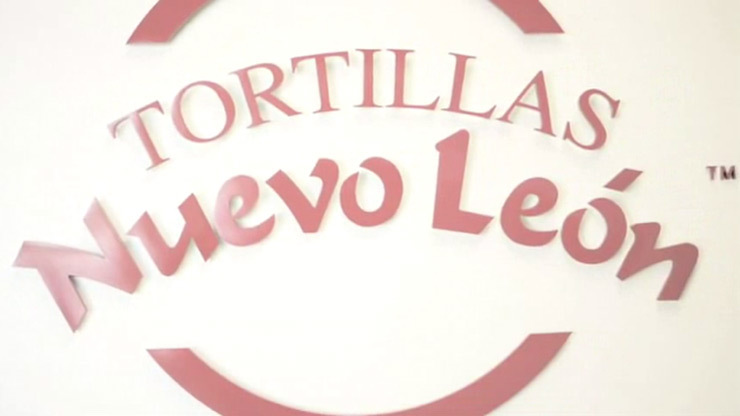 Tortillas Nuevo Leon is a family-owned company that was founded by Oscar and Maria Martinez in 1975 to sell tortilla products to the expanding Mexican food market. The Martinez model for success has always been a direct result of responsive customer service, great tasting products with an authentic Mexican taste and high quality standards of product preparation. In 1990, the family tradition continued when their two sons; Jesus and Jaime Martinez, and their daughter, Olga, joined the company and helped expand the product line and distribution networks. In 2008, the company moved into a new 60,000 sq.ft. facility and updated all equipment to increase overall productivity, to keep up with customer demand. We want to thank all of our amazing customers for your continued support, encouragement, and of course, your appetites.